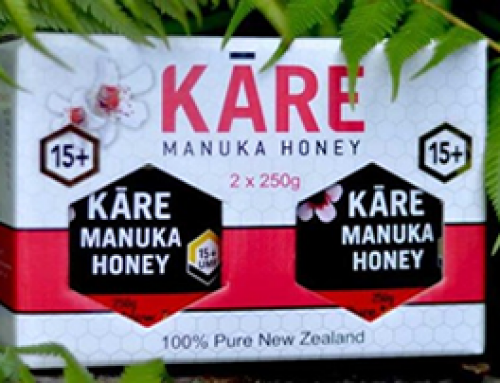 Kai Ora Honey Ltd is a Maori owned business operating 2000 hives in the Far North, New Zealand, producing some of New Zealand highest Active Manuka Honey. 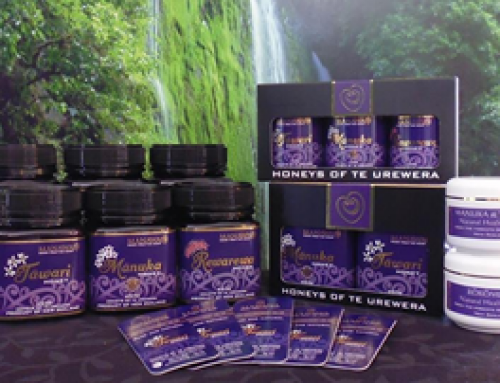 The shareholders of Kai Ora Honey are descendants of Ngati Kuri & Te Rarawa. 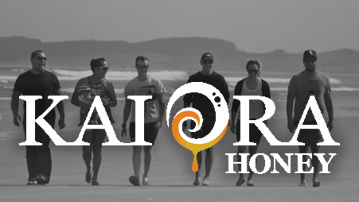 Using the vision of their late grandmother Saana Waitai Murray and father Rapine Murray, Kai Ora Honey is living proof, that Maori can operate a successful, sustainable business right here in Te Taitokerau. 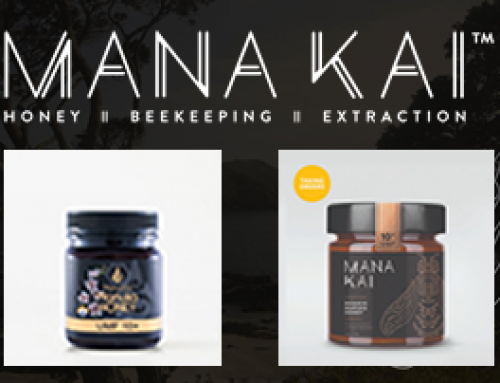 Our team of 7 well-seasoned Beekeepers, are all whanau, who are real passionate about their bees, their whenua (land) where they produce their special taonga (treasured) Manuka honey for you. Kia Ora Honey is uniquely harvested from the Far North’s native and wild bush belonging to the sacred ground of our Maori people of New Zealand. 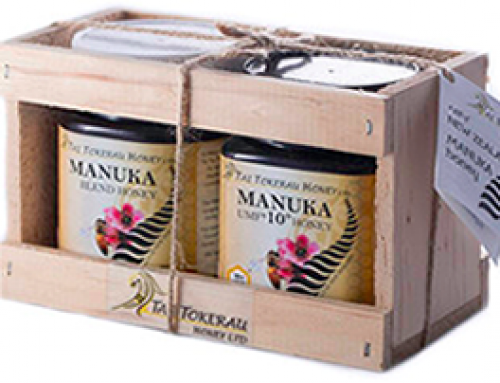 This area produces the highest and limited quality of Manuka honey in which all our honey is proudly harvested from. 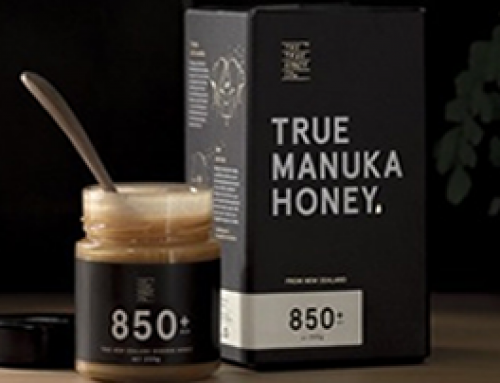 Our honey is traceable from the hive through to your hands maintaining our Maori dignity of providing authentic Manuka honey and setting apart from other honey producers.